It was snowing when I stood in a bamboo forest outside Kyoto. Within each mighty stalk was a steady core of water lifting up into the sky, where birds were making their high and patient way beneath the clouds. People once believed that the crane lives for a thousand years; it doesn’t matter that this isn’t true. 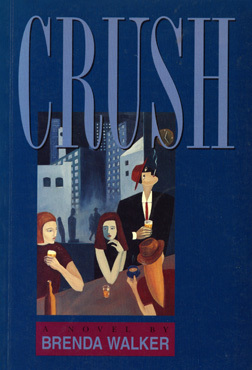 The lifespan of a Japanese crane stretches between the first novel and our times. It’s a long flight from Murasaki Shikibu to me. Anything can happen in the sky. Reading by Moonlight is a meditation in praise of reading and a traveller's tale. 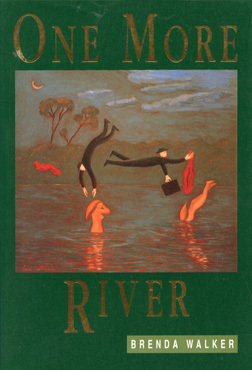 Written in the aftermath of an illness, it tells a story of journeys undertaken in the world and in the mind at a time when reading and survival are closely aligned. Along with discussions of writers like Dante, Tolstoy, Nabokov, Beckett and Dickens, the book shows how the very process of reading – surrendering and then regathering yourself – echoes the process of healing. 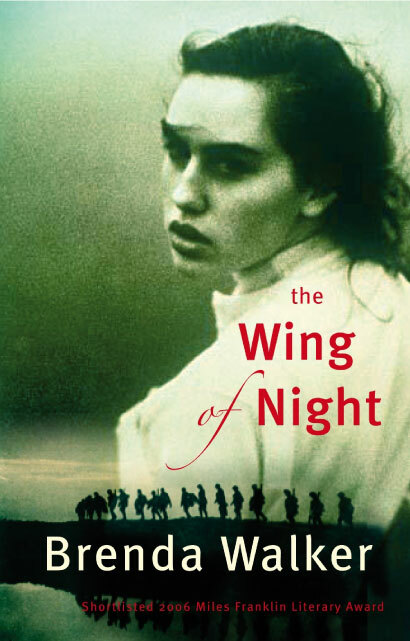 The Wing of Night is a novel about the strength and failure of faith and memory, about returned soldiers who become exiles in their own country, and about people who have become the very opposite of what they imagined themselves to be. 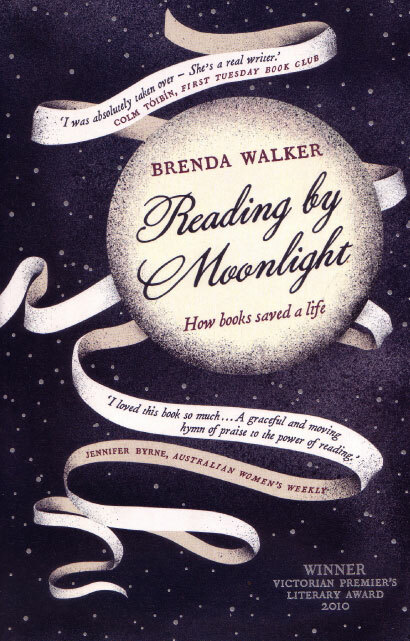 Brenda Walker is a novelist, short story writer and non-fiction writer who is described by the New York critic Nicholas Birns as one of 'the three leading prose stylists working in Australia today.' 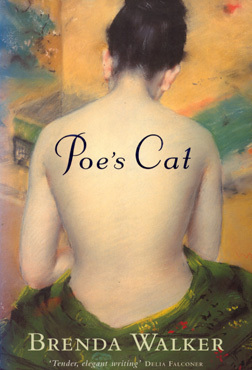 Her work has won numerous prizes, including the Victorian Premier's Award for non-fiction and an O. Henry Prize, and her fiction has been published in the UK, Canada, the US and Italy. © 2019 Brenda Walker. All rights reserved.